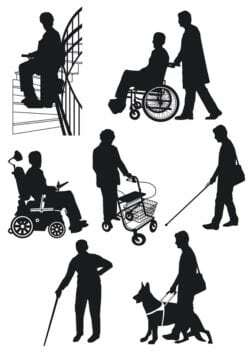 Mobility can be a problem for elderly loved ones with health issues. 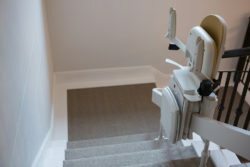 In fact, it can be a daily struggle for them just to move up and down the stairs. With this in mind, EZ Living Concept is your professional home mobility contractor specializing in stair lift installation.With years of extensive industry experience, EZ Living is committed to excellence in enhancing mobility for homes and business. 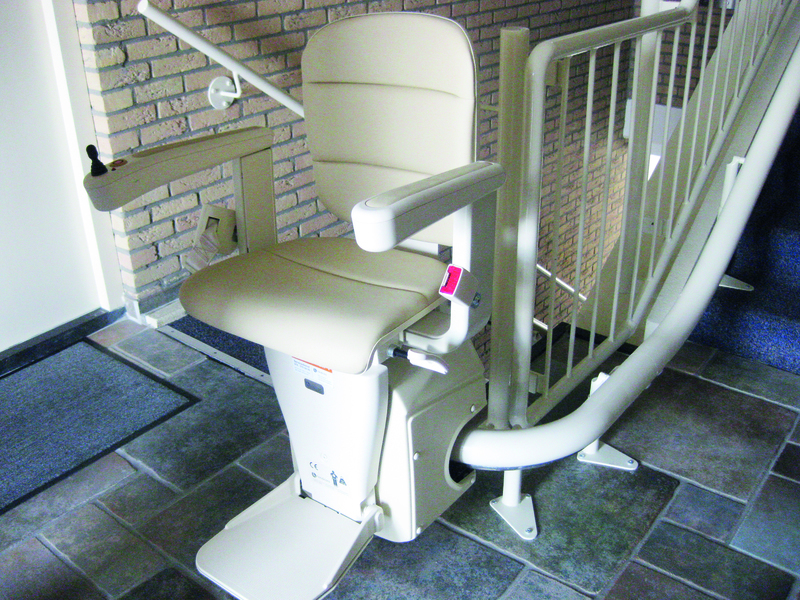 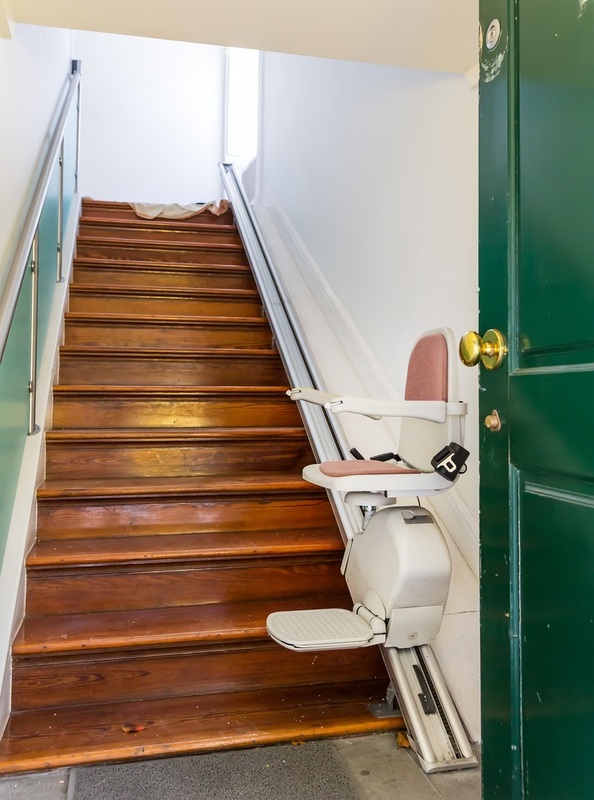 Based in Philadelphia, we provide complete installation of stair lifts and wheelchair lifts….